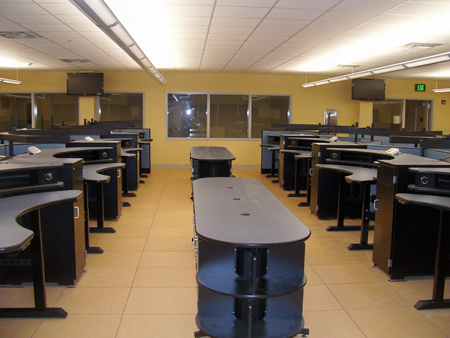 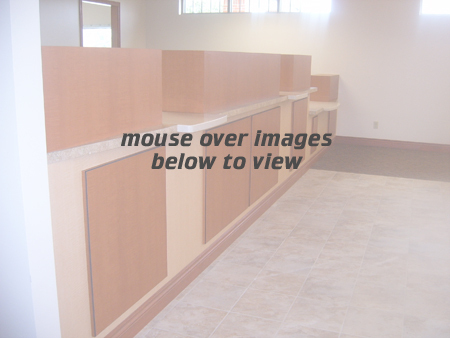 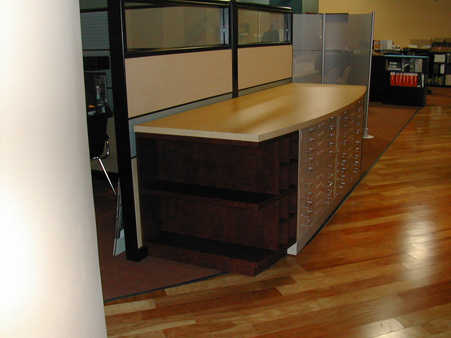 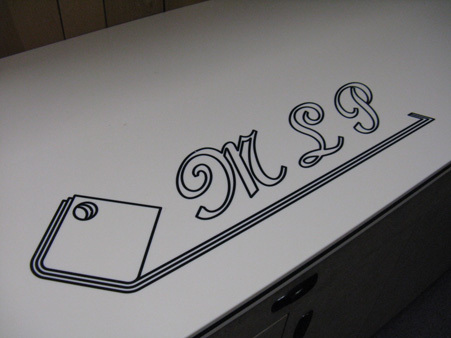 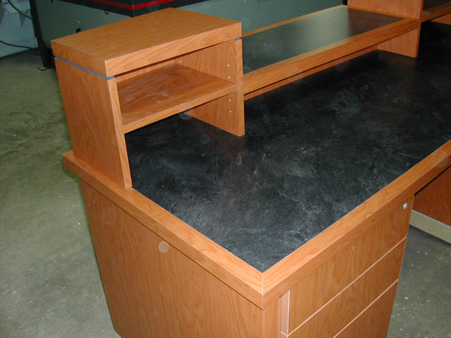 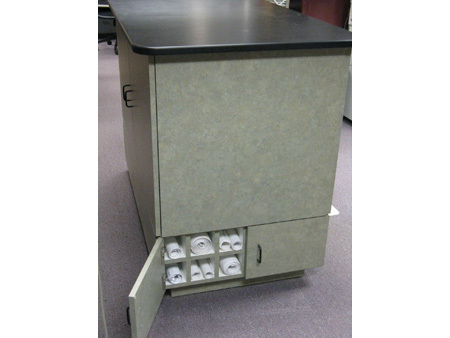 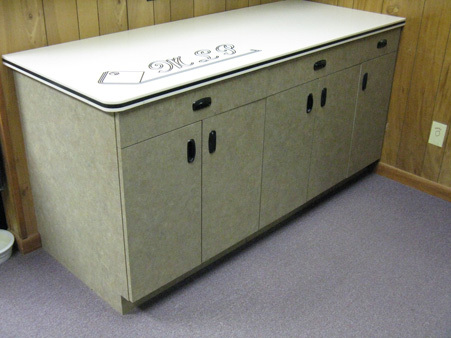 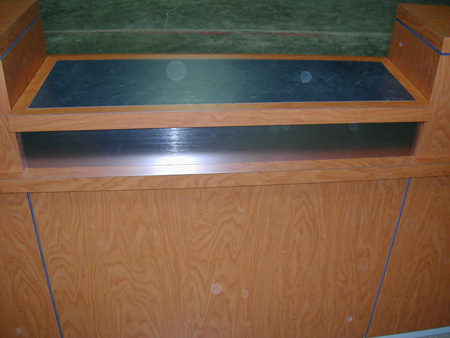 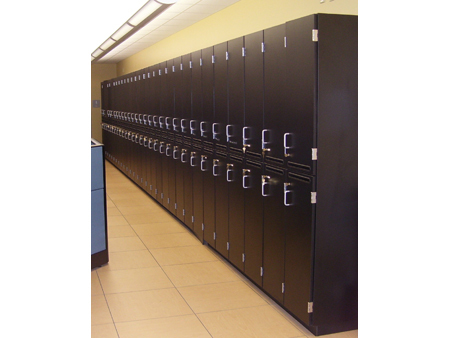 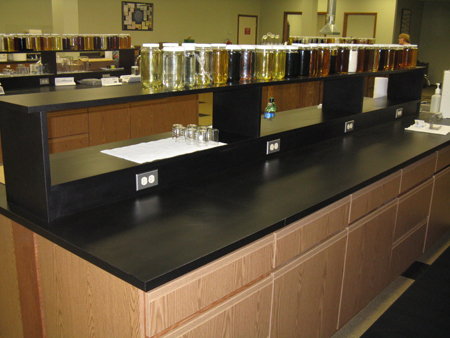 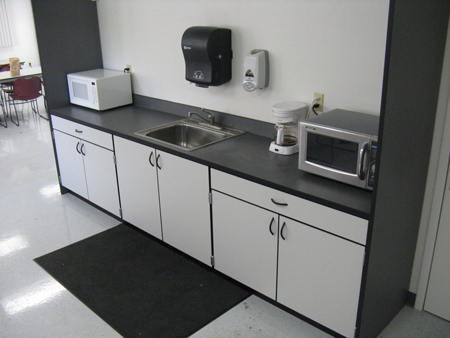 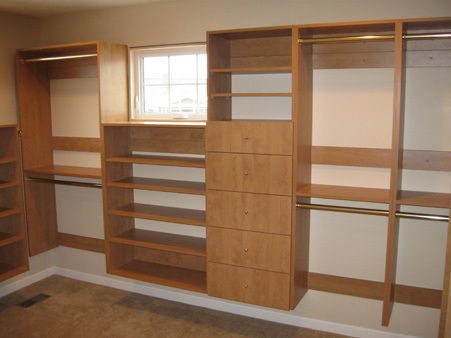 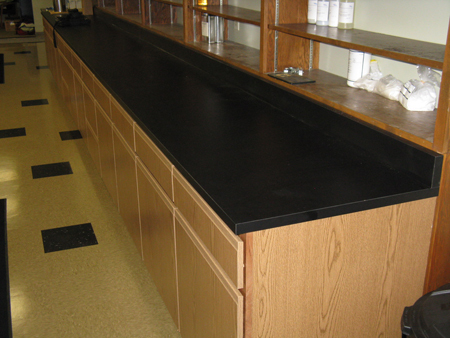 Michiana Laminated Products, Inc. is capable of designing, manufacturing, and installing commercial, medical, and educational cabinetry and work surfaces. 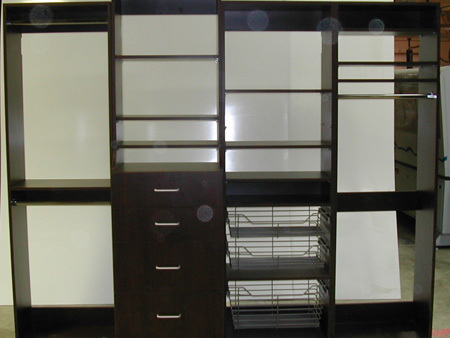 Our cabinetry is European style, 32mm, frameless construction. 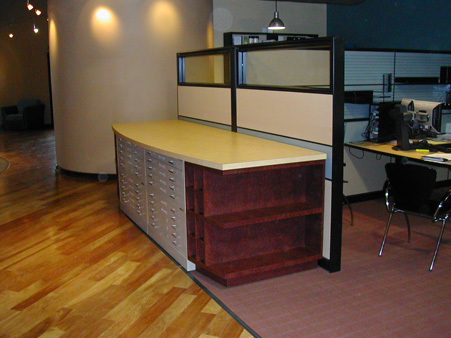 We are able to assist General Contractors or end users directly with any project including demolition and management of a project in its entirety.